SEAT was founded in 1950 by the Instituto Nacional de Industria, a state-owned industrial holding company in Spain. (Yeah, it’s not quite as romantic as Henry Ford setting up shop in a shed but there you go.) Their first car was the SEAT 1400, which rolled out the factory at the agonisingly slow pace of five cars per day. Unsurprisingly, the SEAT 1400 didn’t quite put SEAT on the map. But, as I’m sure you all know, SEAT eventually came good under Volkswagen’s ownership and now produces some of the best hatchbacks and superminis on the market. SEAT’s first hit came in the 1980s when the marquee, in collaboration with Italian designer Giugiaro, German engineering company Karmann and Porsche, introduced the SEAT Ibiza. The supermini was immensely successful right from day dot. It revolutionised the SEAT brand and gave it a platform for sustained success across the whole of Europe. 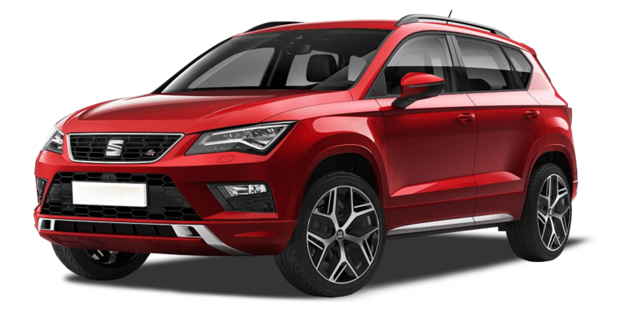 While there are a handful of other automotive manufacturers in Spain, SEAT is the only company that has the means to design and manufacture its own cars. In our book, that makes it Spain’s only marquee, which is a huge responsibility. Thankfully, SEAT is more than up to the job! SEAT’s engineers believe that every journey should be enjoyable and safe. So while they focus on the driving pleasure, there’s also a huge emphasis placed on the safety of the cars passengers. Ten years ago, most people in the UK probably wouldn’t have recognised the name SEAT. Now, things are different. With Volkswagen’s weight behind it, SEAT has muscled its way into the automotive industry’s top table. They have a growing range of vehicles and an enviable reputation for being sporty, efficient and economical. 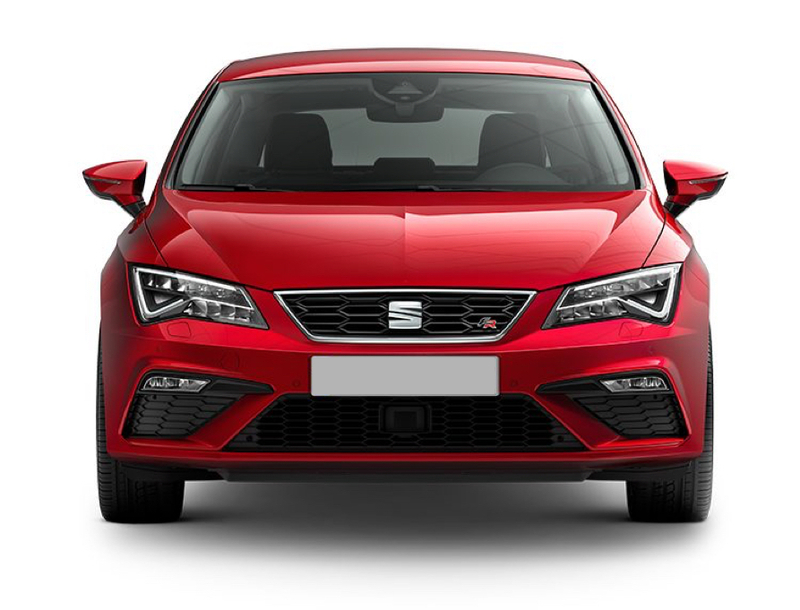 Whether you pick up an award-winning Ibiza hatchback, powerful Ateca or super practical Leon, SEAT almost certainly has the car to suit your needs.